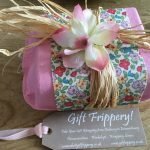 Let’s be superficial, let’s judge from the outside, let’s worry about looks and ignore what’s on the inside for a moment – let’s talk gift wrapping! Presents are not easy nowadays. Everyone can get everything online, no one ever knows what the other wants and definitely does not have. 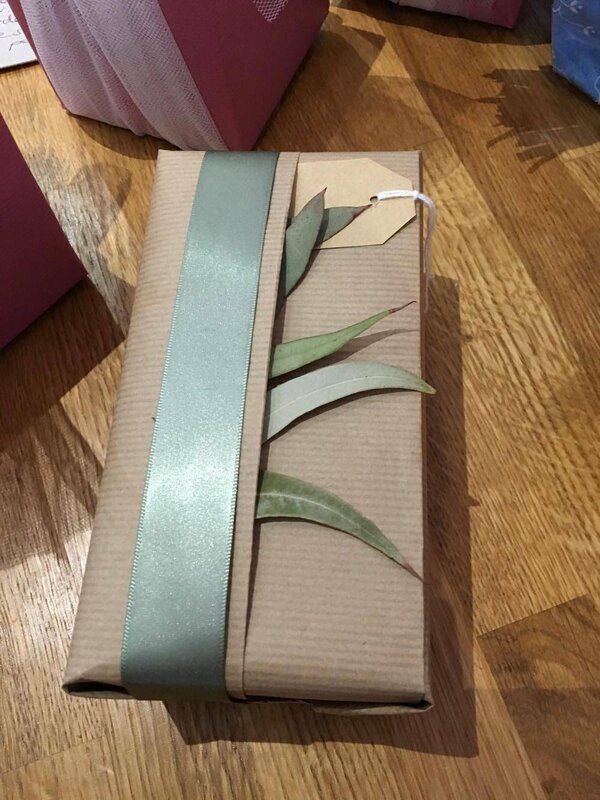 This makes it even more important to make the effort to wrap your gift nicely. Because yes, it is the thought that counts. And with thoughtful wrapping a gift card, a bottle of wine, or a bath product can look gorgeous. All this wisdom comes not from me, but from Amanda White, the queen of gift wrapping. After all, she is a professional gift-wrapper (and yes, this is possible). 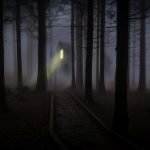 Luckily for you, she shares her wisdom in workshops, and I have been to one recently (and to one previously) to pick up a few tips to share with you. 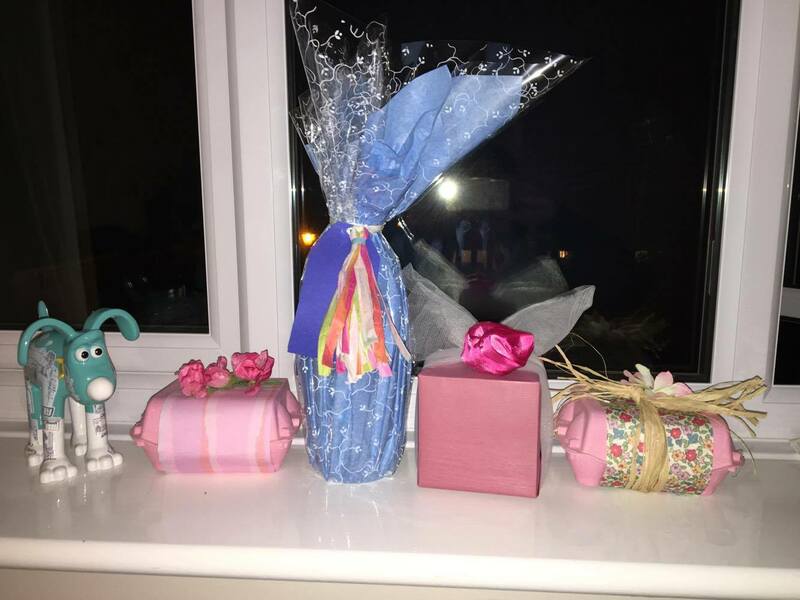 Do yourself a favour and look at her Instagram to see what presents can look like – it is beautiful and inspiring. 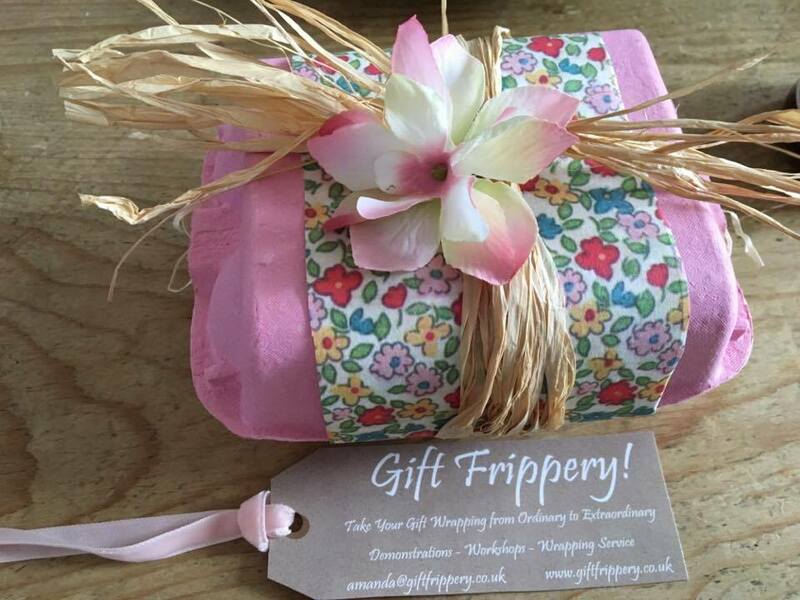 Number one: Take a look at Giftfrippery’s professional gift wrapping service and have your presents wrapped for you. Especially if you are wrapping a larger amount – for your work colleagues for example – this may be a good choice. Number two is to simply take a leap and give it a try. 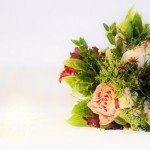 Book a workshop and learn how to do it. 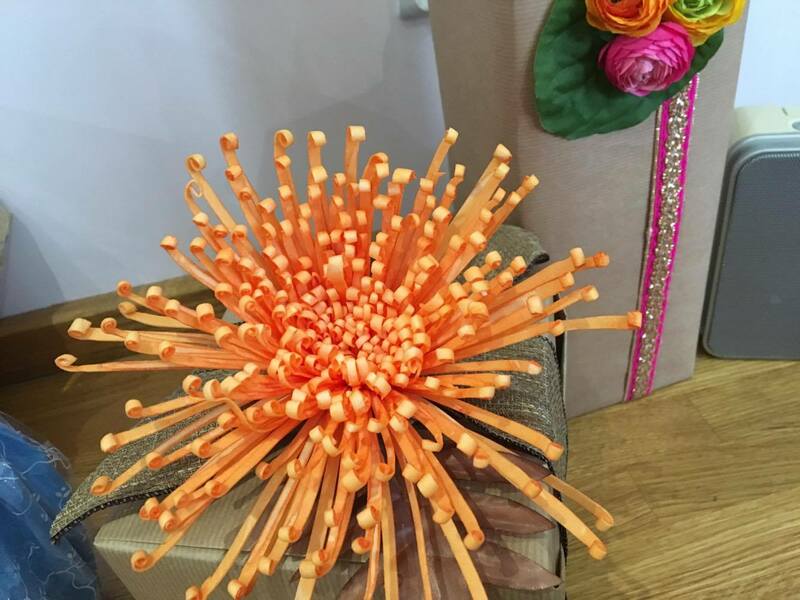 Some workshops are organised in advance and you can book a spot, or you can book a course for up to 4 people. If you are looking for a present, maybe spending an afternoon wrapping with some friends is exactly what you need! 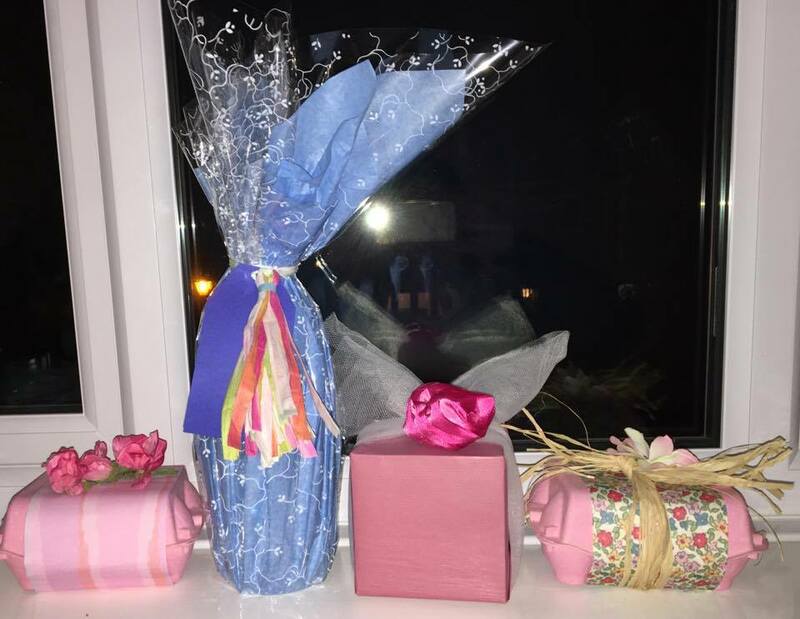 Take a look at some of the wrappings on Instagram and Twitter. Notice how you often start with brown or white paper and then you decorate? It is (almost) as easy as that. 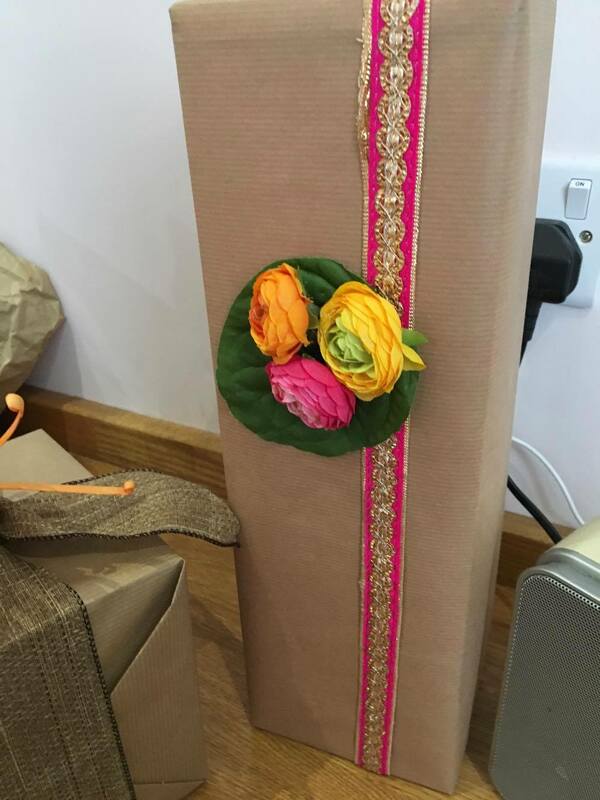 Take a look at little decorations and details you could use for your wrapping. I spent an entire afternoon with Amanda and some lovely ladies who were also desperate for some gift wrapping tips, so I have a lot more to share with you. Make sure you check back to see the step by step wrapping guide in a few days. 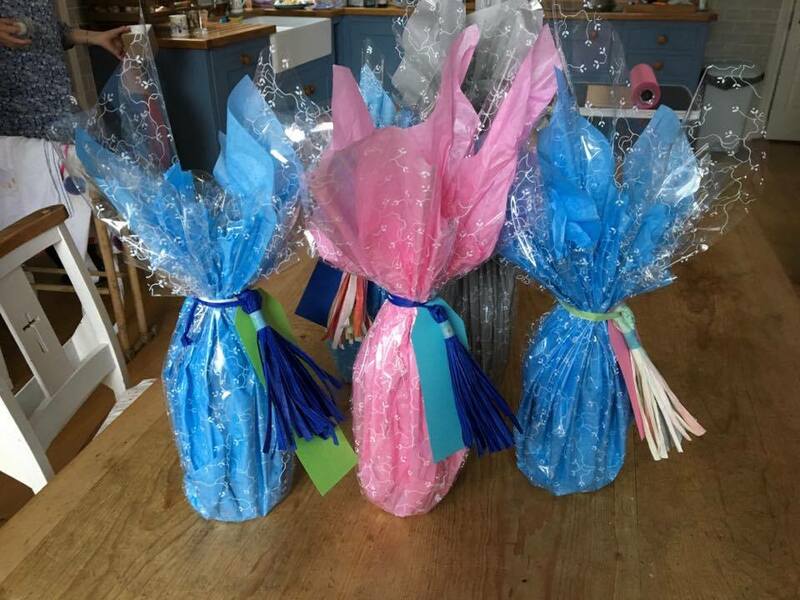 In the meantime, have a browse through some of the wrapping Amanda has on display online, and also think about whether this is not exactly what you need as a present for a friend, or maybe as a mother-daughter activity. Yes, Amanda does friends afternoons, decorations for weddings if you want to make them yourself, and hen-dos, if you would like a slightly different experience with your best friends!